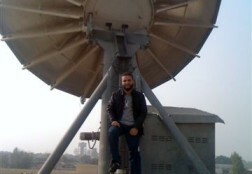 With around a decade’s experience in the Satellite Communication Industry, Muhammad Furqan is a renowned writer and analyst in the industry with multiple publications and keynote appearances at different international platforms. 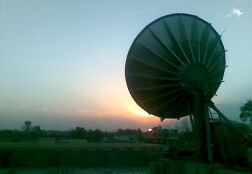 He has been advocating for innovation in satellite communication in accordance with development in terrestrial technology including; IoT, Cloud, AI etc. 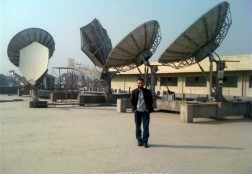 Currently based in Australia, he has worked in different regions including Middle East and Asia Pacific. 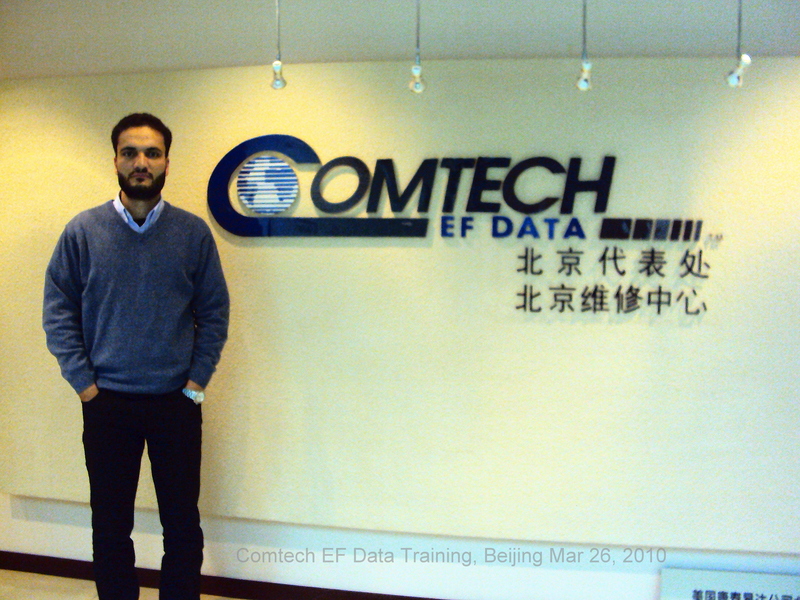 Furqan is an outstanding resource in his job. He is really efficient, proactive and never says no to challange. He is always investigating how to do things better and continuously implementing those improvements. 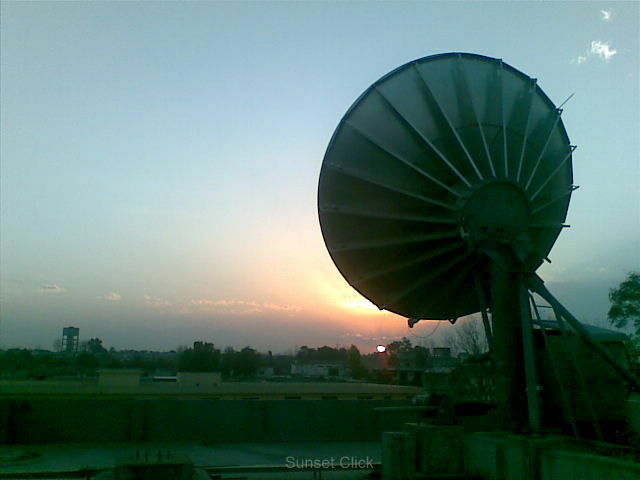 The company that can recruit Furqan, as high talented person, will be really fortunate, and will have a high performer in their organization. In my whole Professional life i haven’t found any one more committed to his work with dedication except Mr. Furqan, who takes his work seriously and always try best to resolve any issue within short time. 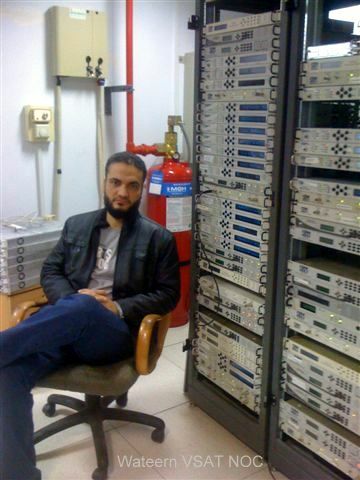 He’s best in resolution of NOC Complaints and works hard for the stability of the Network. 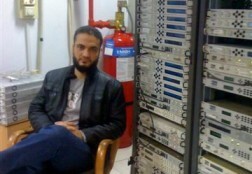 He is very much sound with technical Knowledge along with communication skills. That’s why he has good relations with the customer and they have endorsed his work many times.He is very much cooperative with his co-workers. No doubt, he can be a huge asset for any Company. Furqan has been in team for quite some time and am always impressed by his work. He has always demonstrated the ability to work independently and in a team with great creativity and enthusiasm. 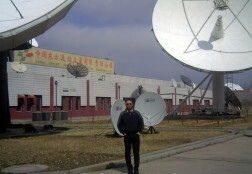 He possesses excellent technical knowledge about the world of Satellite Communications. He has successfully devised a variety of solutions to be implemented for different customers in order to achieve their desired requirements. I am sure he will be a tremendous asset to any organization he works for. I have known Furqan since last 9 years and found him very active, industrious and highly organized individual. I always found him extremely meticulous and thorough while working on challenging projects. He is single handedly managing multiple high profile accounts in his current job as KAM. 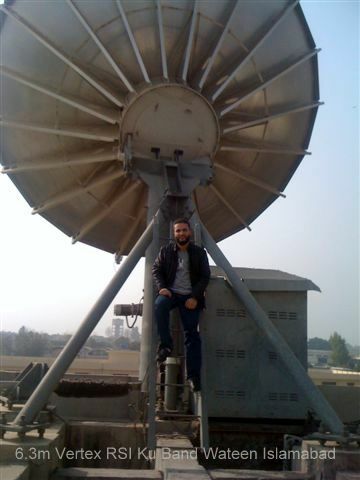 He is a true specimen of an agile, experienced, passionate, and a dynamic VSAT professional. He fully understands how to work under pressure and during challenging situations. I wish him very best of luck in his futures endeavors. I have known this gentleman since January 2013. He was my classmate until 2007 then we both joined VSAT in different companies and later he was my client and he did a great job being a client and dude. 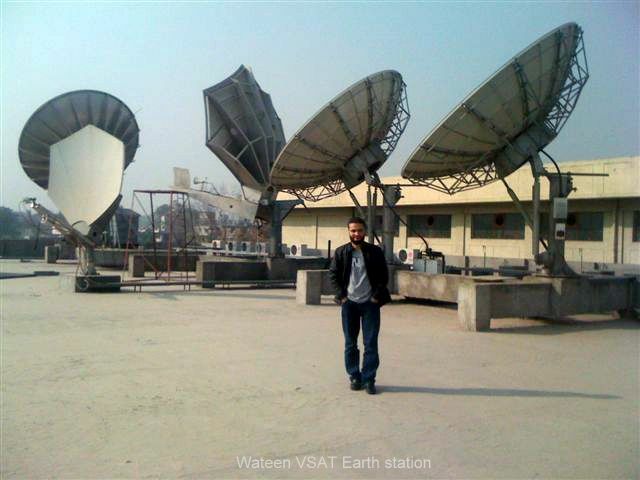 Muhammad Furqan was a good Team Lead and has a vast knowledge in the field of satellite communication, GSM, Link Budgeting and much more incorporating with the analysis of current business development and products based on region to region. 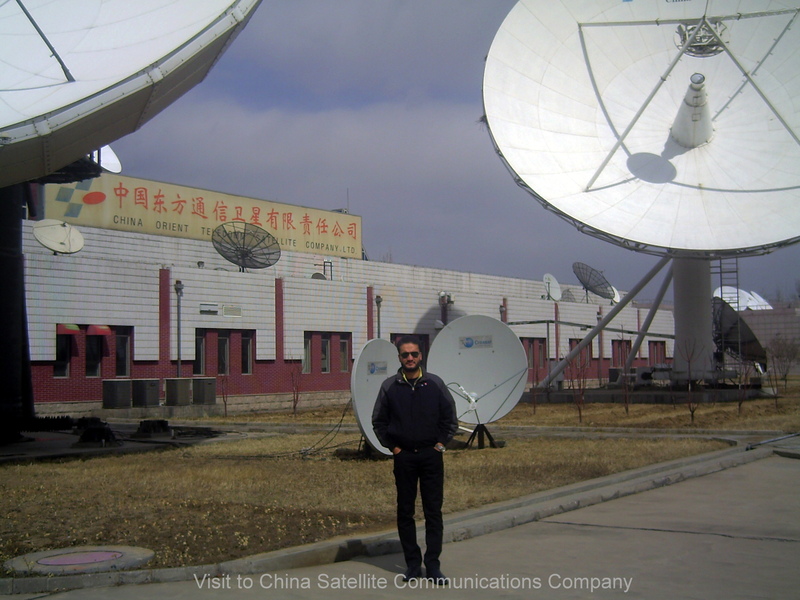 This fine gentleman has served more than 6 years in the field of VSAT and his experience, knowledge and communication/presentation skills are excellent ! 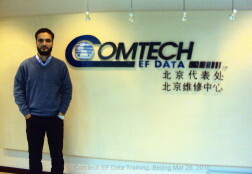 I recommend him for any good opportunity in the field of NOC, Business Development, Operations and as a Consultant.